If you own a gym or fitness center, having a bare building with no personality won’t help you gym get the gains it deserves. That’s why effective, custom signage is vital to the success of any gym or fitness center. At Bartush Signs, we have a history — 75 years, in fact — of creating powerful sign solutions for a variety of businesses and industries. 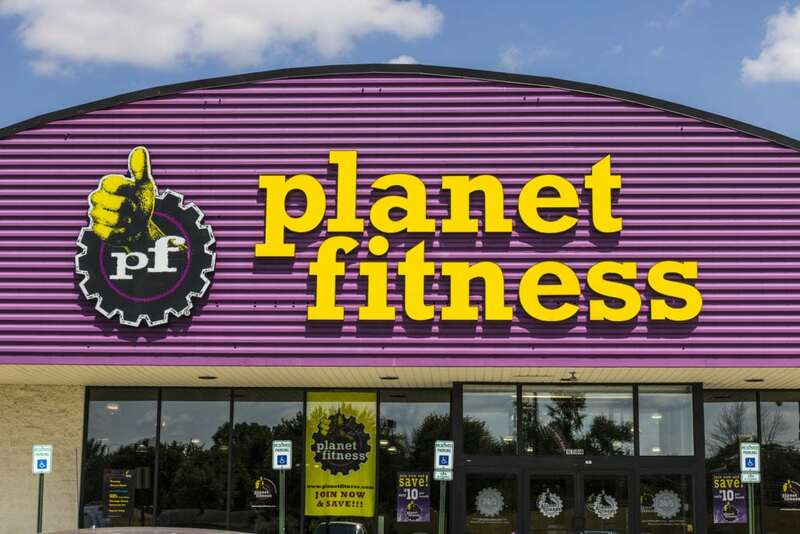 If you’re ready to see your customer-base grow, get in touch with us today to start creating a bold sign for your gym. From outdoor signage with a sleek aesthetic to signage that notifies gymgoers of how to properly use equipment, Bartush Signs is the top fitness sign manufacturer near you. We specialize in creating customized signage to meet the needs of all our customers, fitting signage to each individual need, rather than using a one-size-fits-all approach. No matter what you need — outdoor signs to attract customers, indoor signs to motivate them, or informational signs to notify them — Bartush has the skill and expertise necessary to create a sign solution that will work for your business. Don’t let your gym’s appearance fall by the wayside. Instead, freshen up the look of your fitness center with a custom sign or two from Bartush! If you’re interested in beginning the process, fill out the form below and a member of our team will get back to you as soon as we can. If you’d like a more detailed form, you can fill one out here.